I’ve wanted to go there most of my adult life, and you’ve inspired me to do it! What a beautiful photo and what a magical place. Thanks, Pat. Thanks. 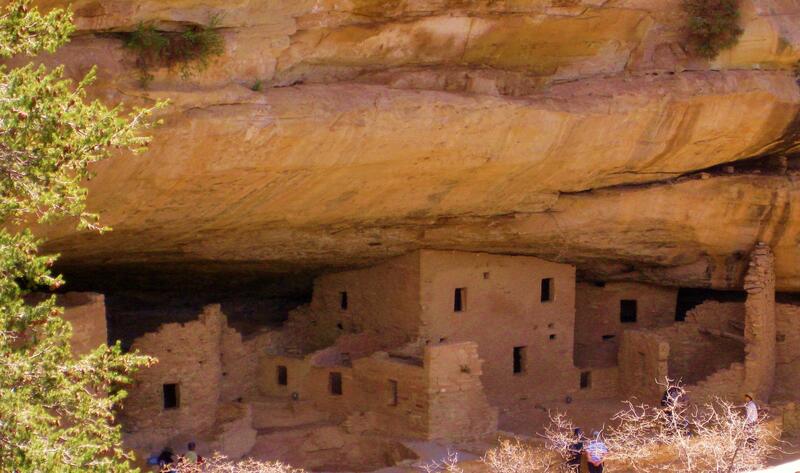 You’ll love Mesa Verde. I’ve been there about a half dozen times. It’s located on the shortest route between where I lived in Utah and where my family lived in Texas. Hope you love it as much as I do.